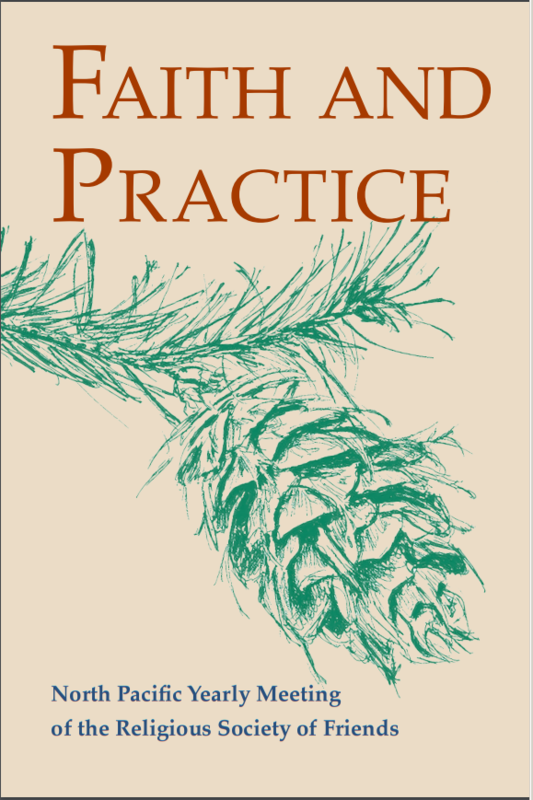 Faith and Practice is the name given to a reference book published independently by each Quaker yearly meeting, that contains the collective wisdom of that meeting community, including queries and guidelines intended to support individual and corporate faithful living. The Faith & Practice Committee is grateful to the many Friends throughout NPYM who contributed to our revised Faith and Practice. The committee is charged with keeping the book up to date and welcomes suggestions for future improvements in it.